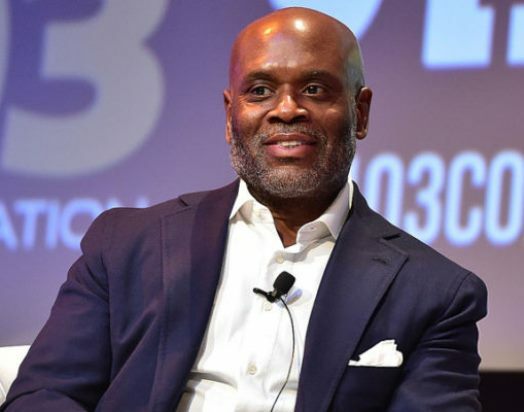 L.A. Reid and Charles Goldstruck’s Hitco Entertainment is taking an ambitious step by partnering with Pilgrim Media Group to work on a host of new music-related programming. A documentary about the Atlanta music scene and a music competition program called Take the Lead are two projects in development through the new partnership. The teaming calls for the two companies to develop and produce music-focused projects for distribution across multiple platforms. “Given their diverse portfolio of programming and Craig’s unparalleled experience as an industry pioneer, we’re looking forward to the launch of our television business, which we see as a continuation of our many years of experience developing and producing cross-platform content,” Reid and Goldstuck said in a joint statement about the deal. “L.A. and Charles have created a forward-thinking company to develop and produce music-focused projects for distribution across all platforms,” he said. To find more information about the upcoming projects between L.A. Reid, Hitco Entertainment, and Pilgrim Media Group, click here.